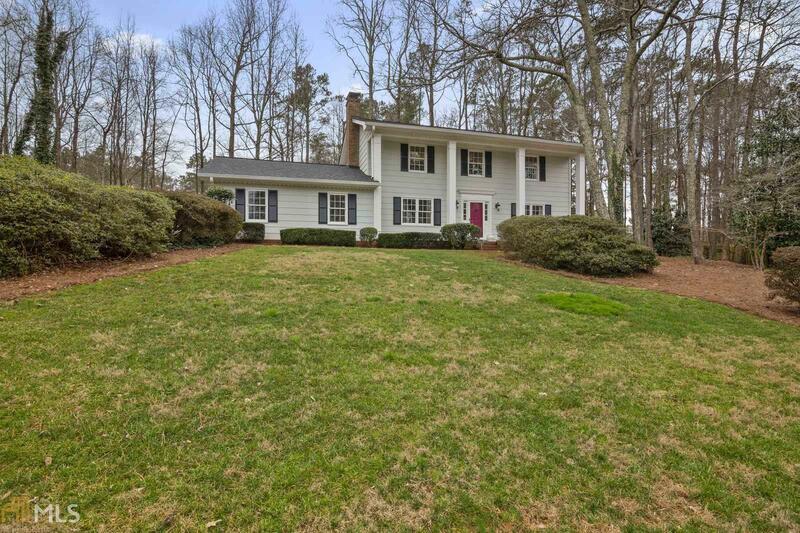 Beautifully maintained 4 BR 2.5 bath home in sought after Heatherwood North! Walk into this light bright cozy home w hdwd floors throughout main. FR w fireplace opens to private fenced cul de sac lot. Wonderful kitchen features new SS appliances, granite counter, island & breakfast area w bay window. Lge master w office nook. Spacious secondary BR&apos;s. New roof, exterior paint, interior paint, encapsulated crawl space, duct work, insulation. Newer HVAC 2011. Do not miss this home! Directions: Ga 400 N To Holcomb Bridge Rd, Exit 7b, Head W, Holcomb Bridge Rd. Becomes 92/E Crossville Rd., Turn R On Crabapple, L On Hembree, R Onto Northgate, L On Beechwood, House On L In Cul De Sac.